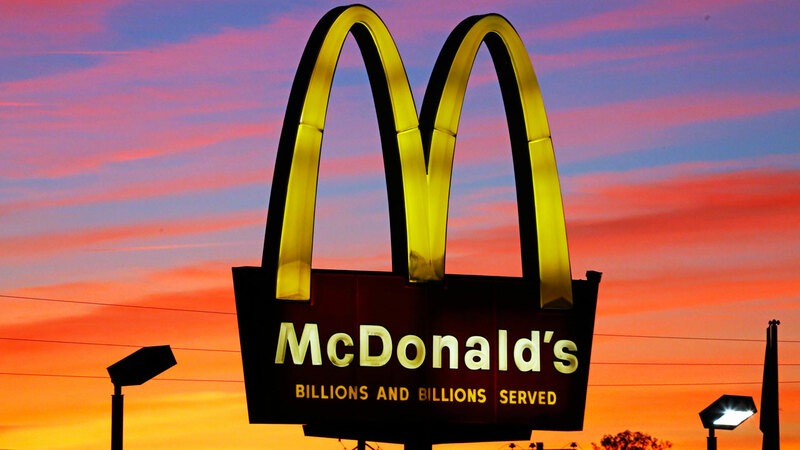 MAYFIELD, KY -- At least two people have reported finding worms in food from McDonald's restaurants in two Kentucky communities. Mayfield resident Madison Stephens tells WPSD-TV that she visited the local McDonald's on Sunday and purchased food for her and her 1-year-old son. She says that as she was about to bite into her hamburger, a live worm fell out. At the McDonald's in Draffenville, about 25 miles away from Mayfield, Lacey Jo Lovett says she also found a worm in her burger on Tuesday. Stephens says she contacted McDonald's about the incident, and they sent her a $10 gift card. McDonald's spokesman Michael Love says in a statement that the company is investigating and will "take all appropriate measures to resolve the matter."